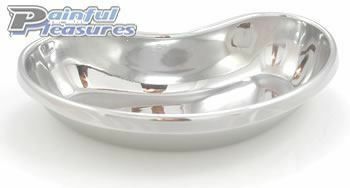 Medical Piercing Tattoo Kidney Tray Made from rust free stainless steel. These kidney trays are the best on the market. No one else gives you so many options.